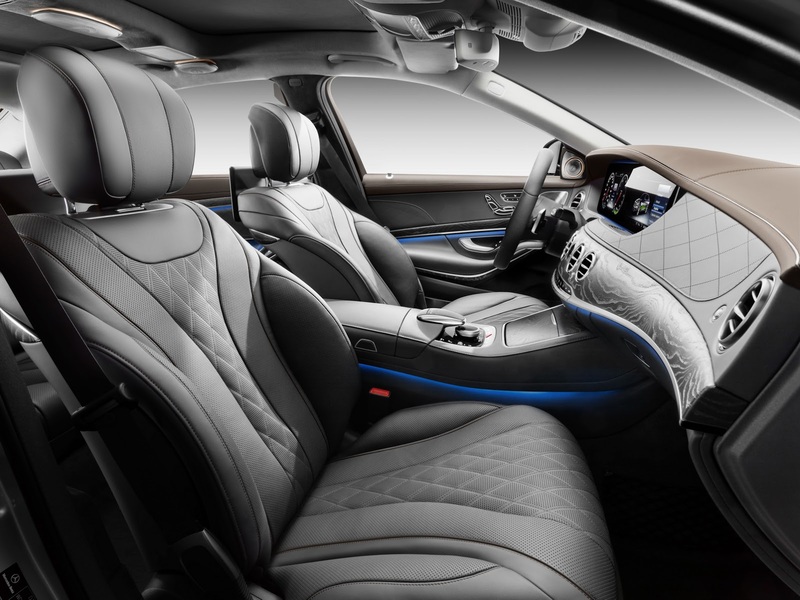 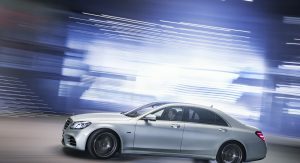 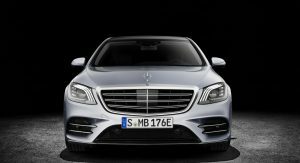 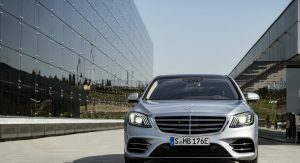 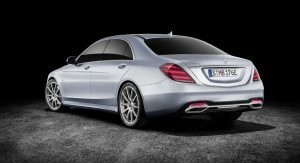 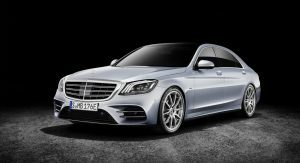 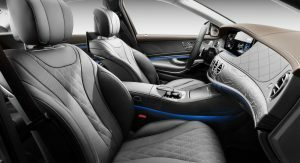 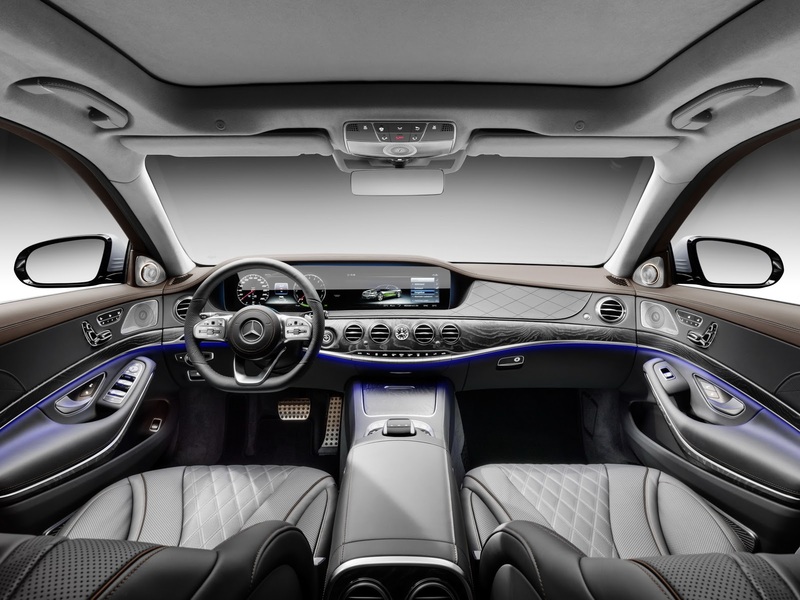 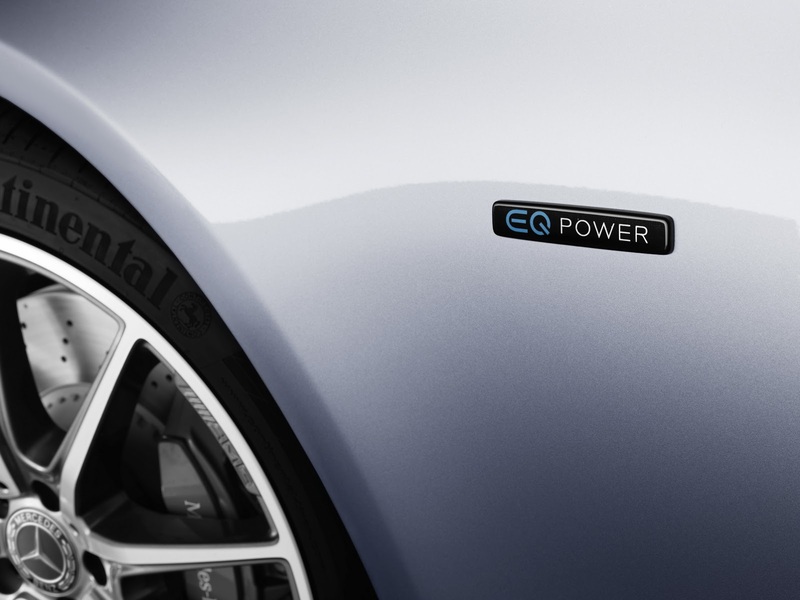 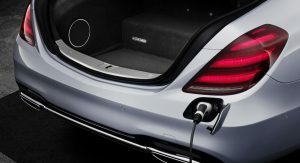 After unveiling the S560e Sedan at this year’s Frankfurt Motor Show, Mercedes have announced that their new luxury plug-in hybrid is expected to go on sale in the U.S. in 2019. 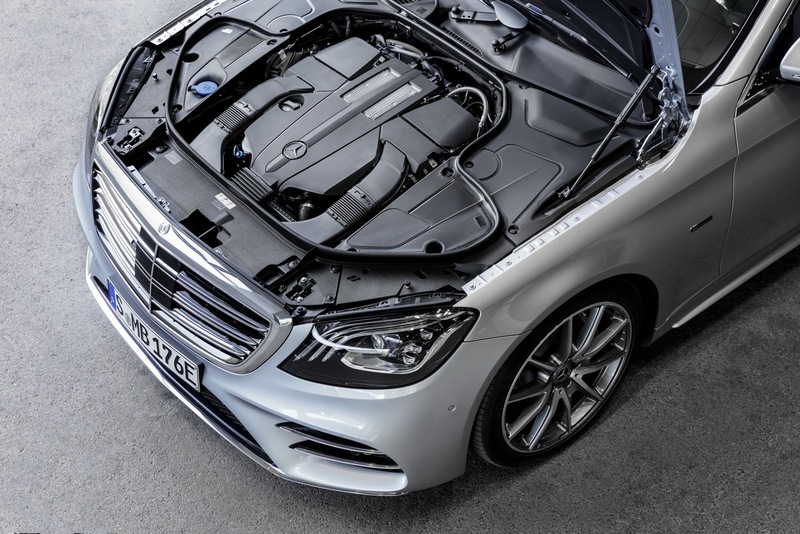 The S560e features an innovative hybrid drive unit, where the torque converter, clutch and electric motor are all housed together. 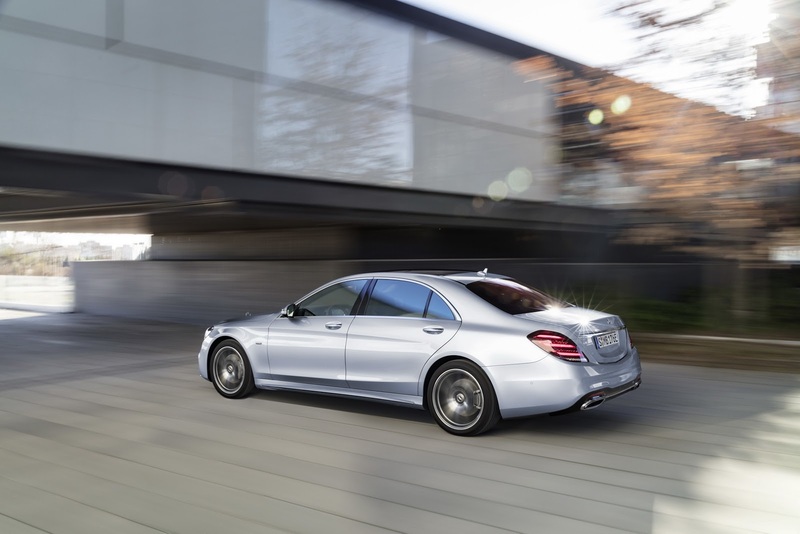 Also, the hybrid transmission evolved on the basis of Mercedes‘ 9G-Tronic Plus automatic. 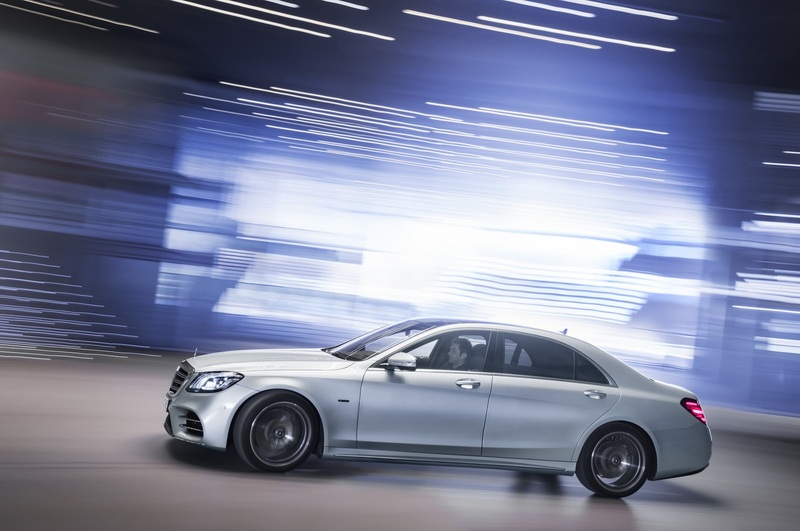 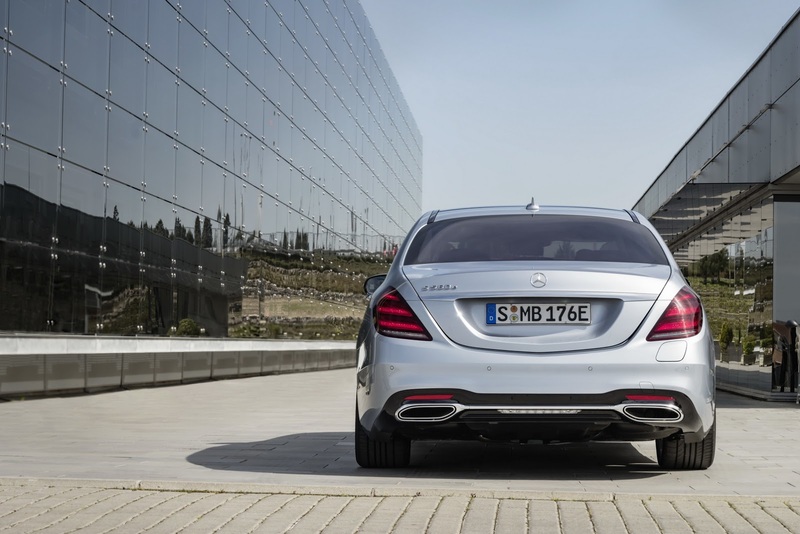 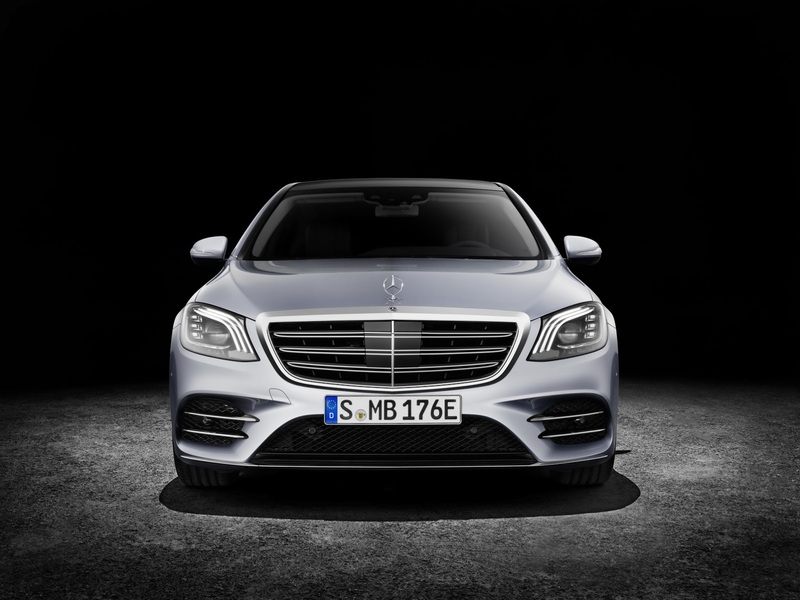 Thanks to this setup, the S560e is said to offer “smooth, effortless acceleration” in hybrid mode. 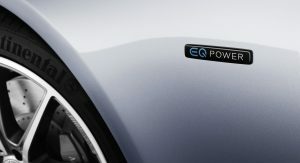 As for the car’s all-electric range, it’s rated at 25 miles (40 km), making daily city driving more economical. 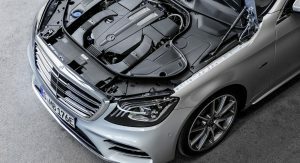 Compared to previous hybrid models, the S560e has more space in the boot thanks to the power electronics being housed in the engine compartment, while the new 13.5 kWh lithium-ion battery’s dimensions are smaller than those of its predecessor. 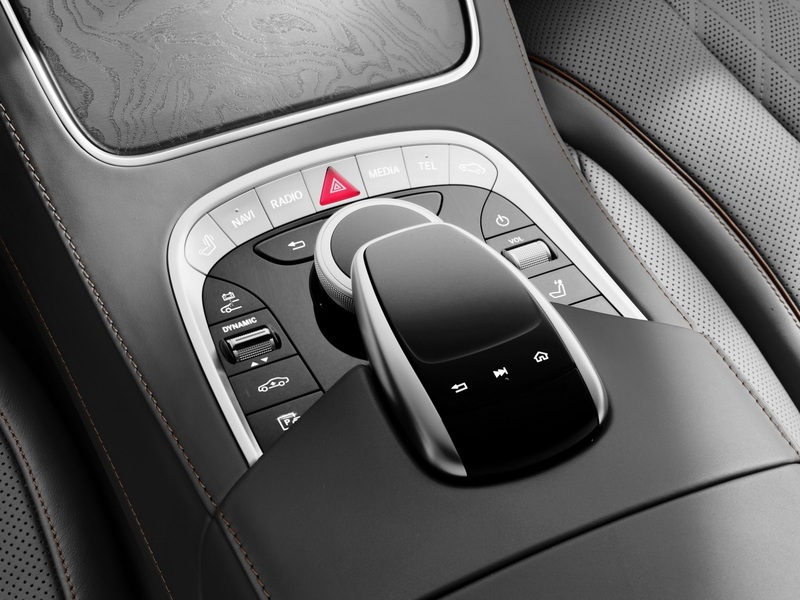 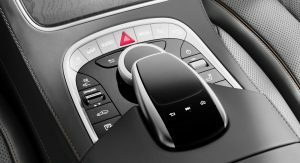 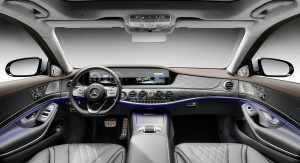 Among the S560e’s most impressive features is ECO Assist, as well as the extended pre-entry climate control, which allows the driver to modify the temperature inside the car via an app. 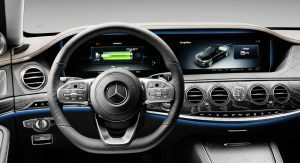 ECO Assist on the other hand displays driving recommendations and continuously generates coasting simulations in the background. 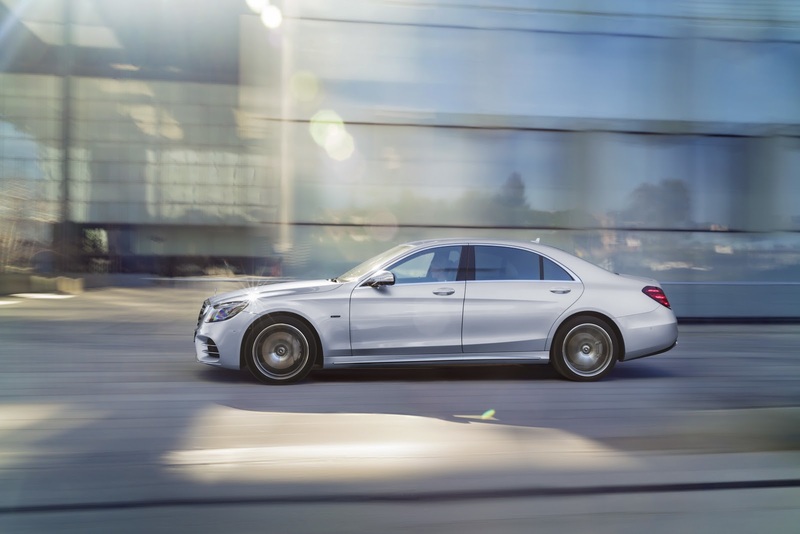 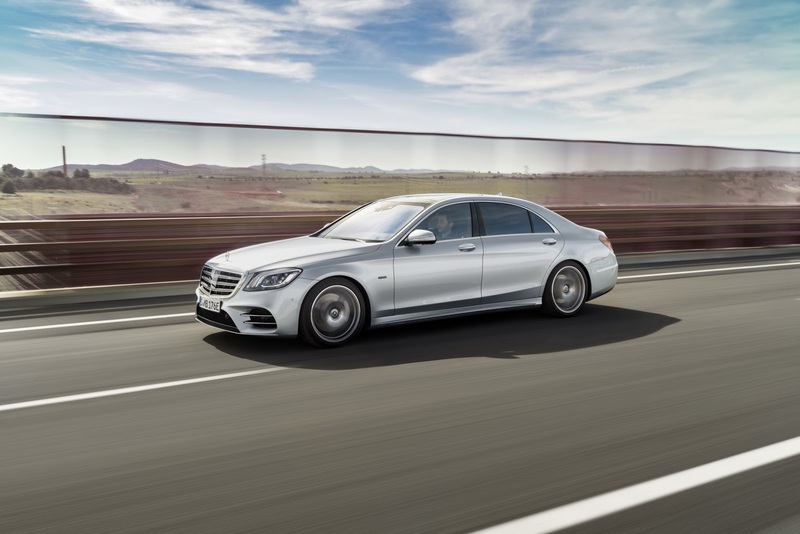 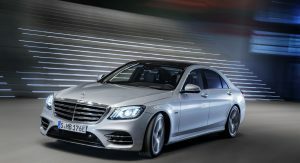 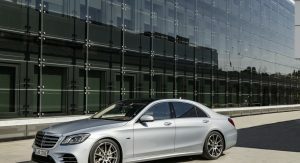 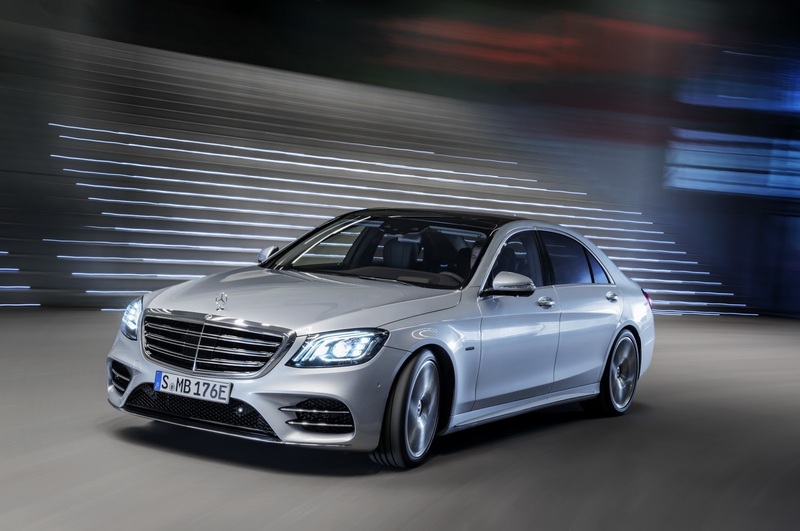 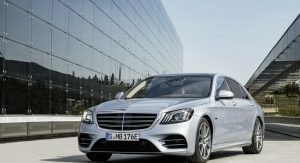 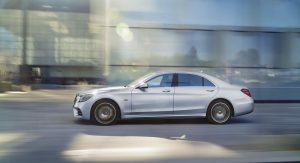 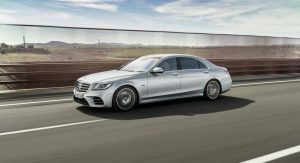 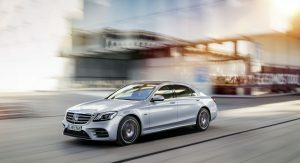 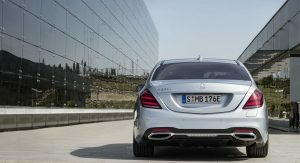 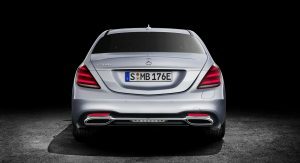 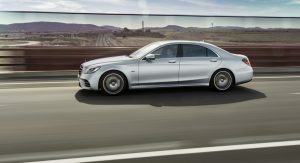 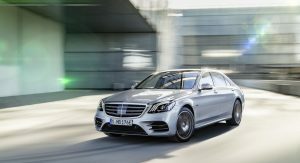 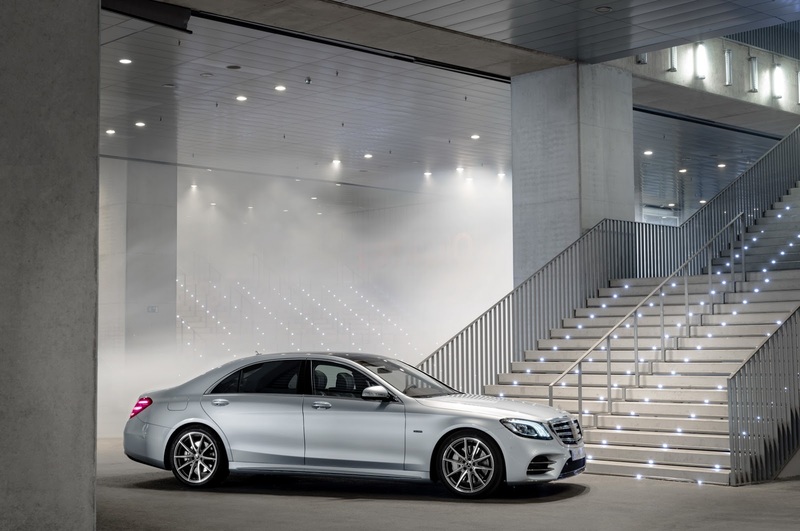 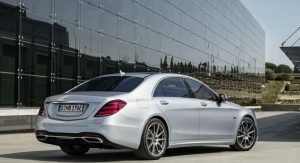 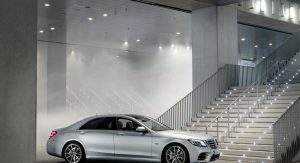 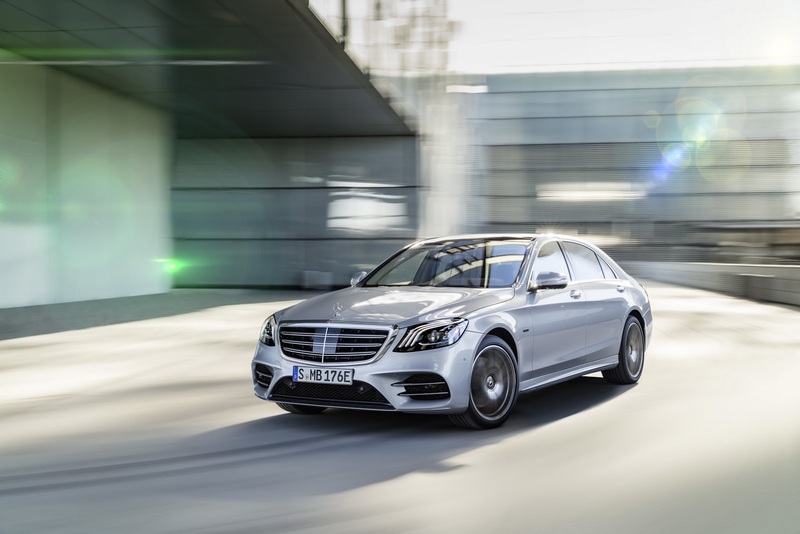 With the S560e now replacing the older S550e, it joins the rest of the Mercedes-Benz plug-in hybrid U.S. range, which includes the C350e Sedan, GLE550e, GLC350e. 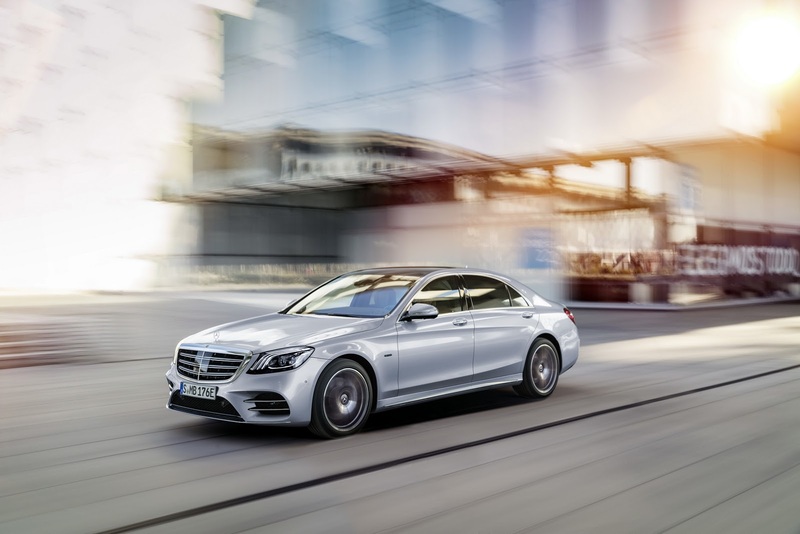 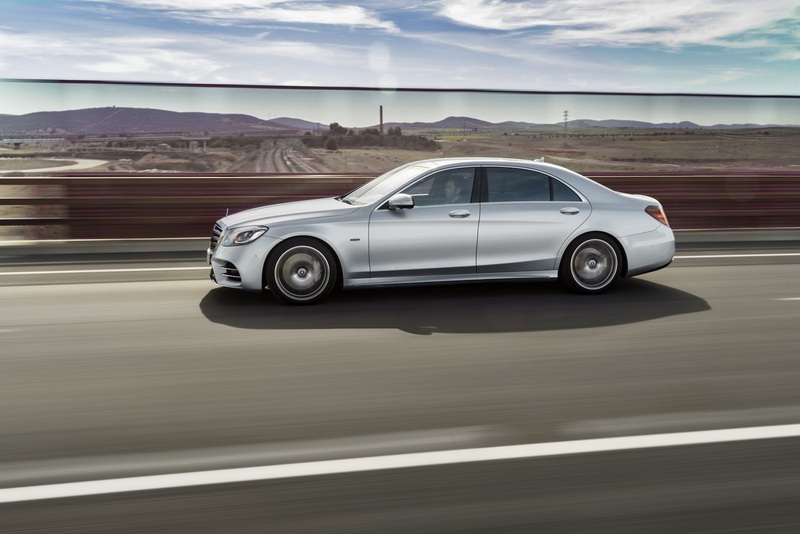 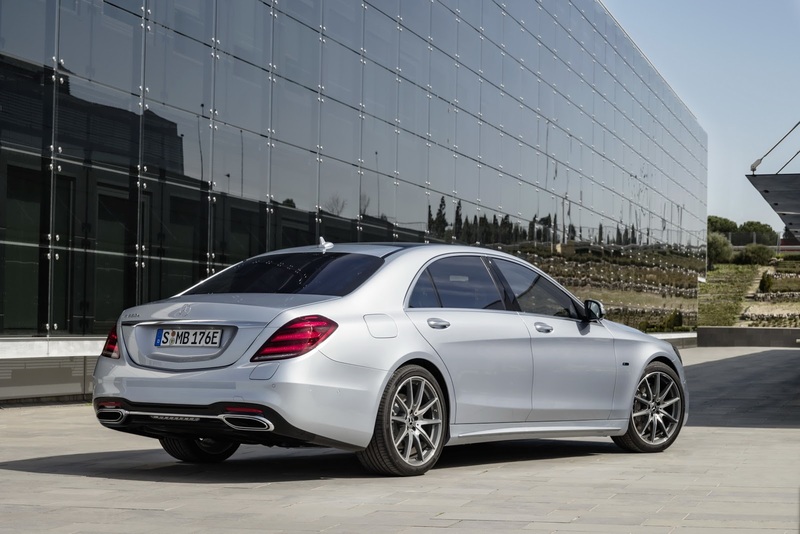 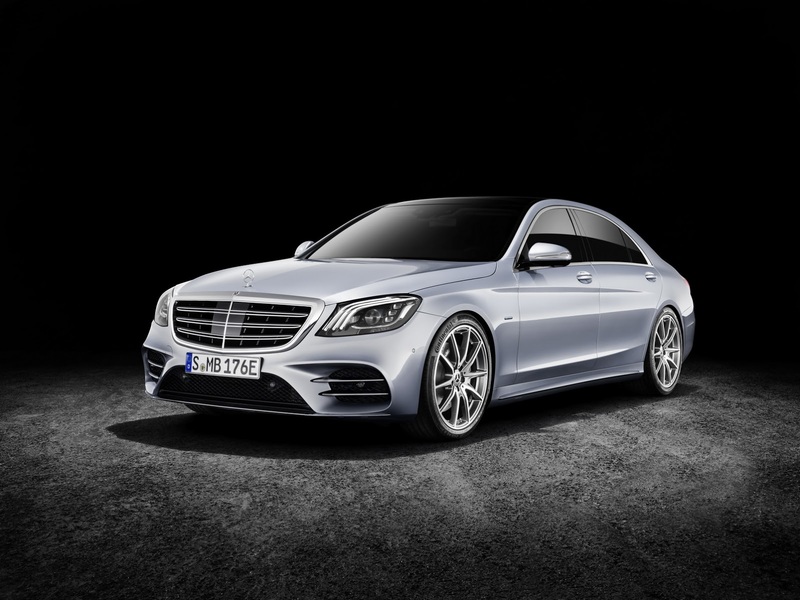 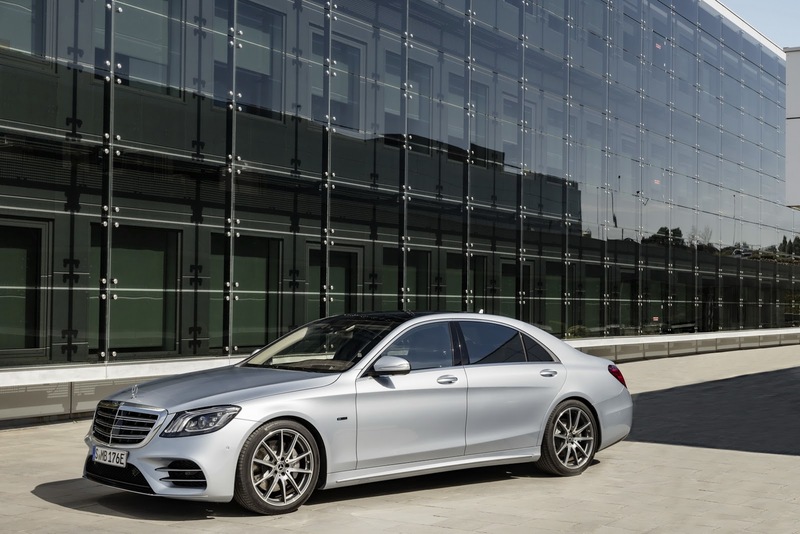 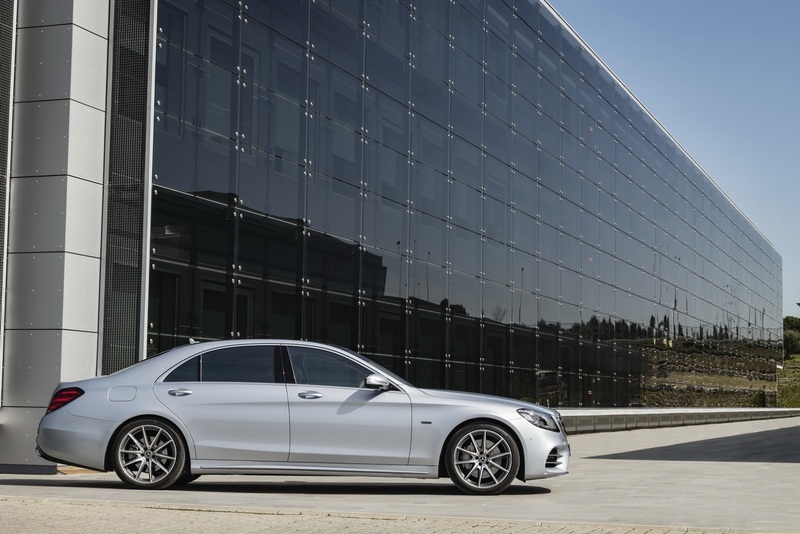 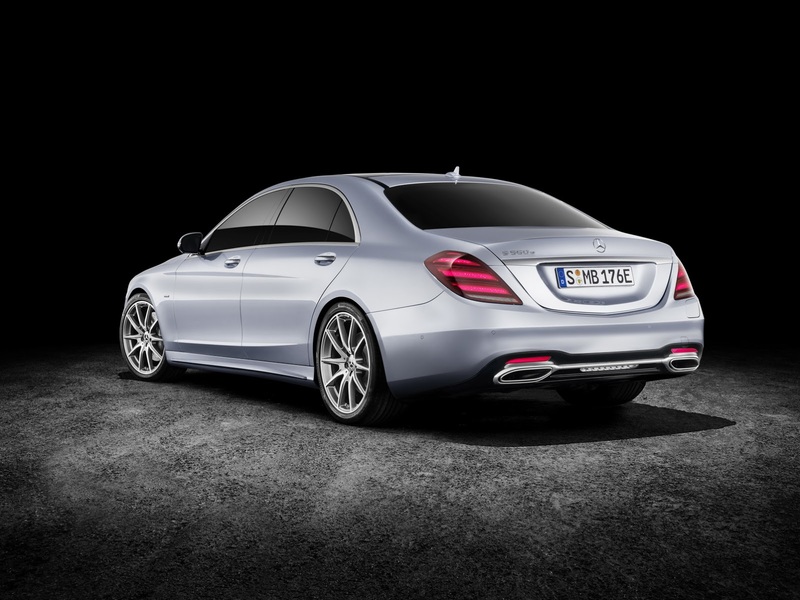 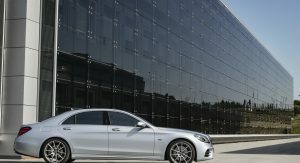 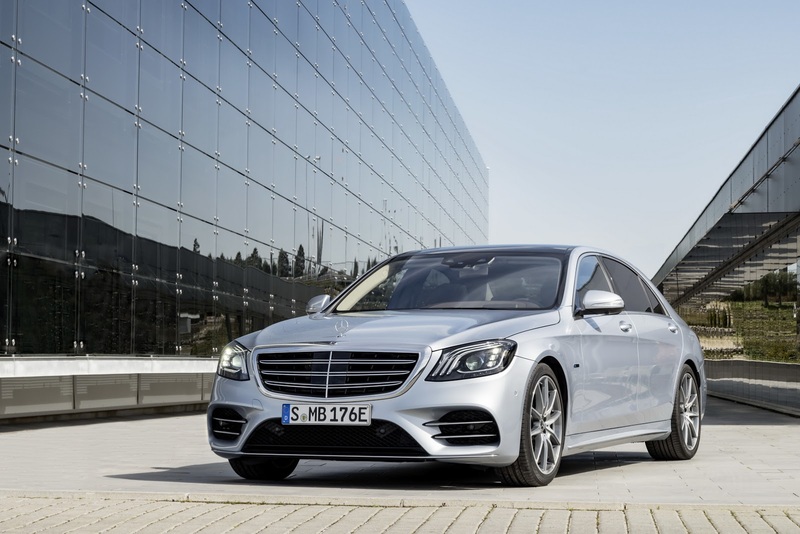 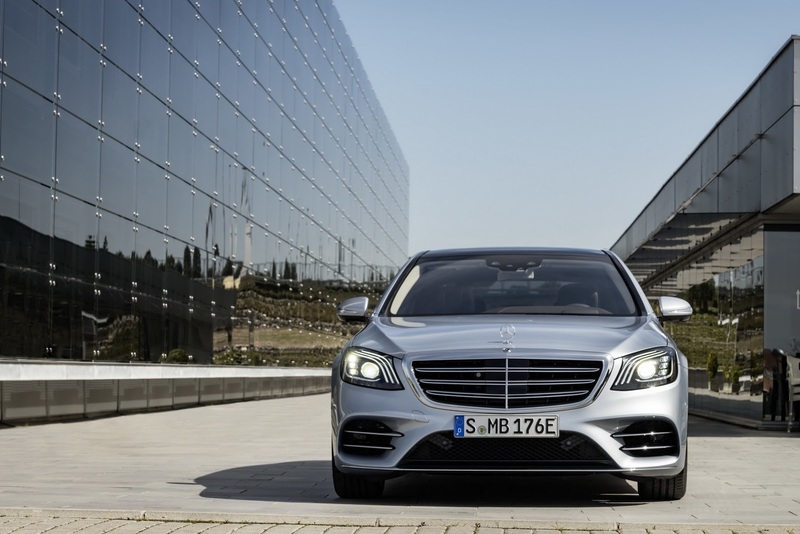 Globally, Mercedes also offers the C350e Estate and long-wheelbase model, GLC350e Coupe and the E350e Sedan. 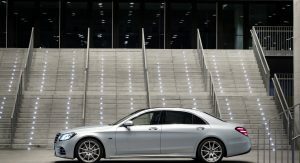 So, in two years MB will offer a car that can travel a maximum of 25 e-miles. 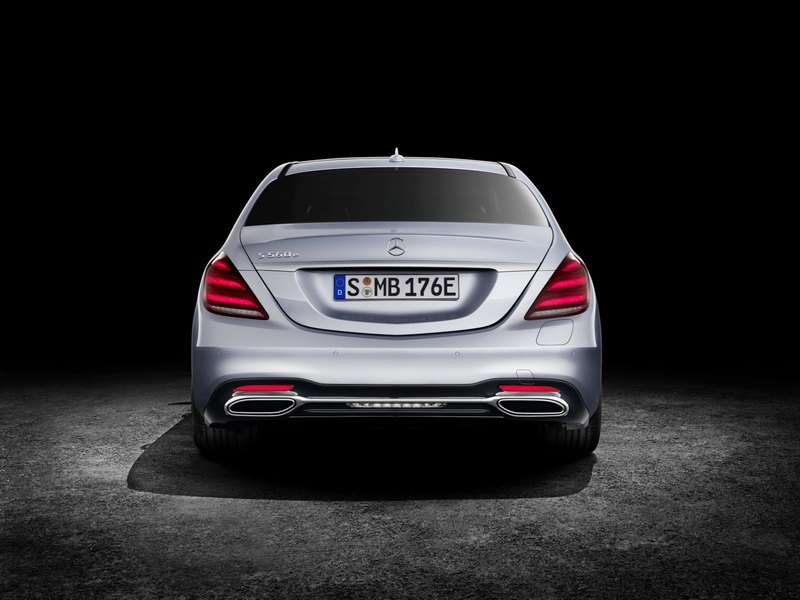 Way to push the envelope! 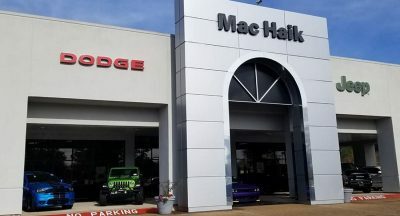 Agreed, and only 25 miles ?? 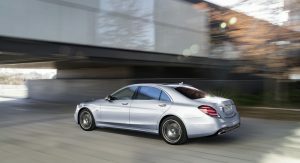 I love the S-Class, BUT this hybrid model suffers from what others hybrids tend to and that’s lack of trunk space. 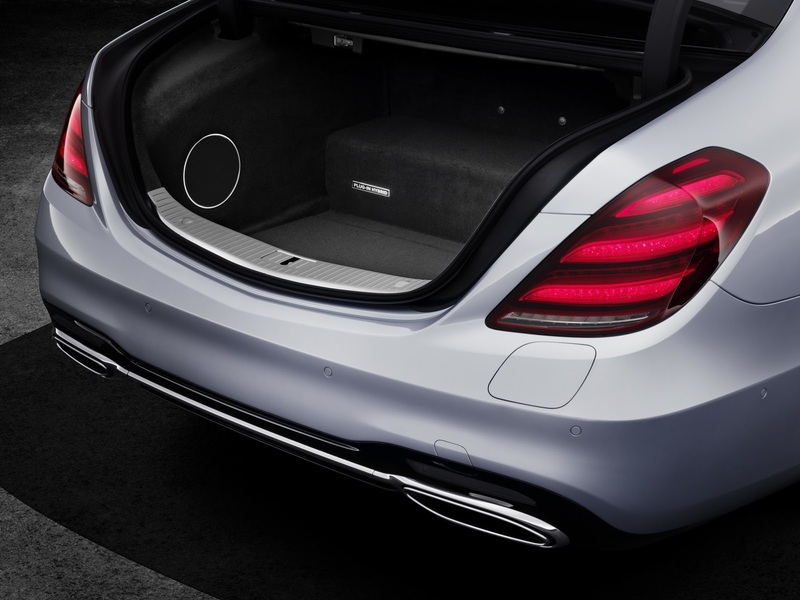 When you’re driving a flagship this large, the trunk space should be commensurate as well. 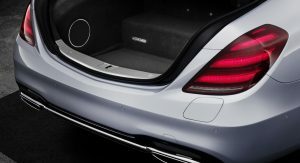 The battery hump and additional space taken away from the trunk space is simply unacceptable. 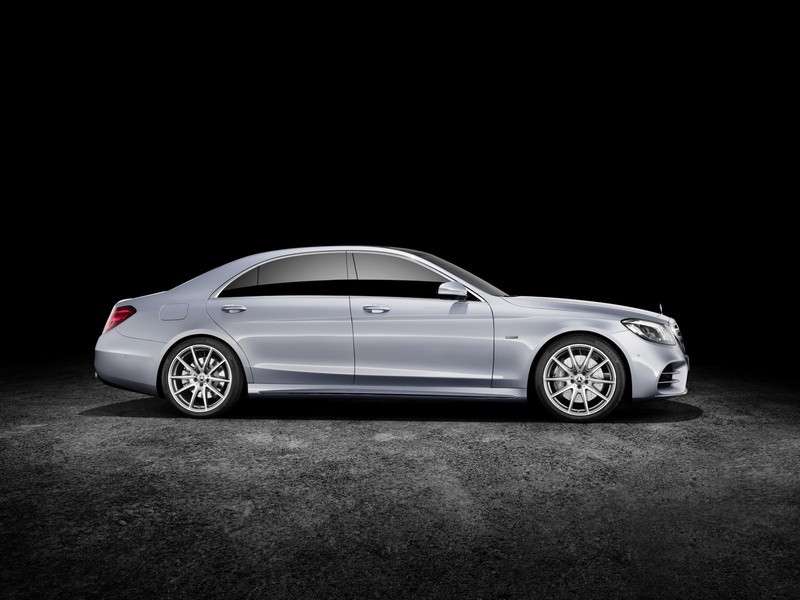 Go back to the drawing board MB. 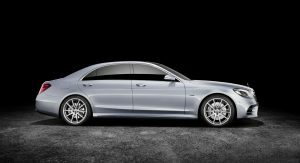 This model (W221) will be six years old in 2019. 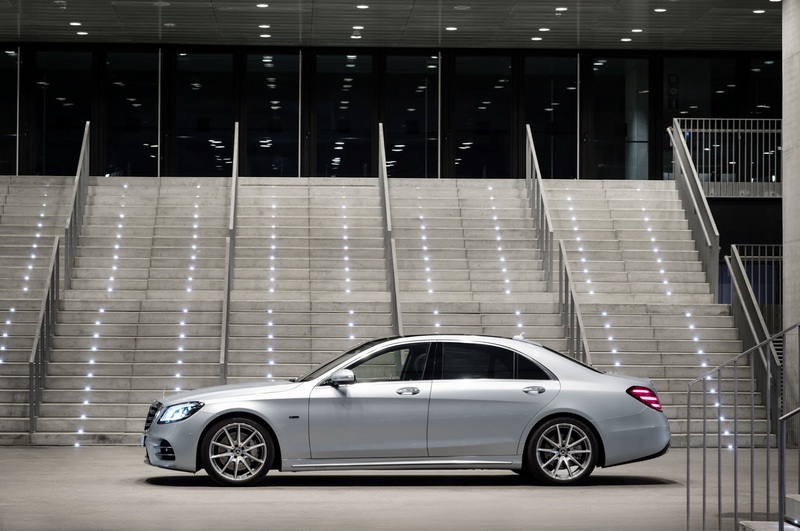 Its 2 immediate predecessors, W220 & W221, were on the market for 6 years each. 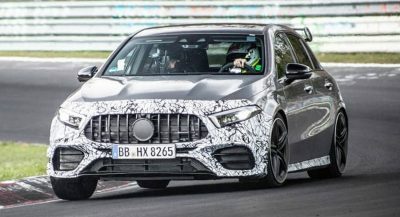 I had assumed an all new model would be unveiled/available in 2019. 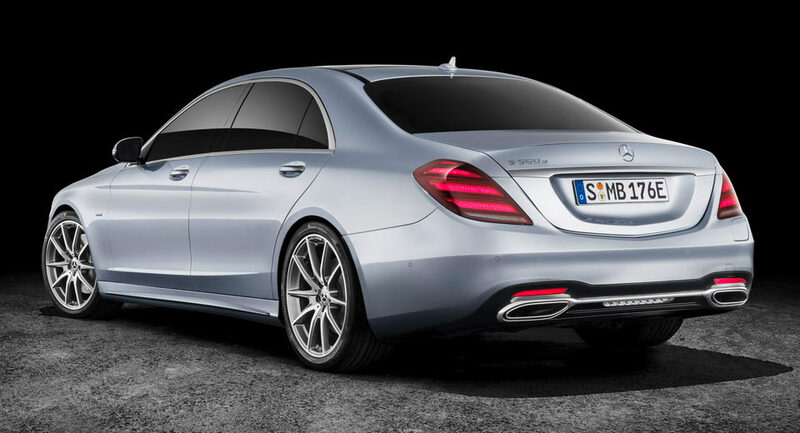 So to see that this S560e would be only become available just then is worrisome. 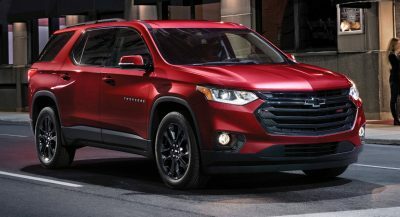 It would be available at the end of the model’s life.